Most Activities require the purchase of Activity Tokens which can be found in the Harvest Market, SRR Bank, or Ticket Booth. 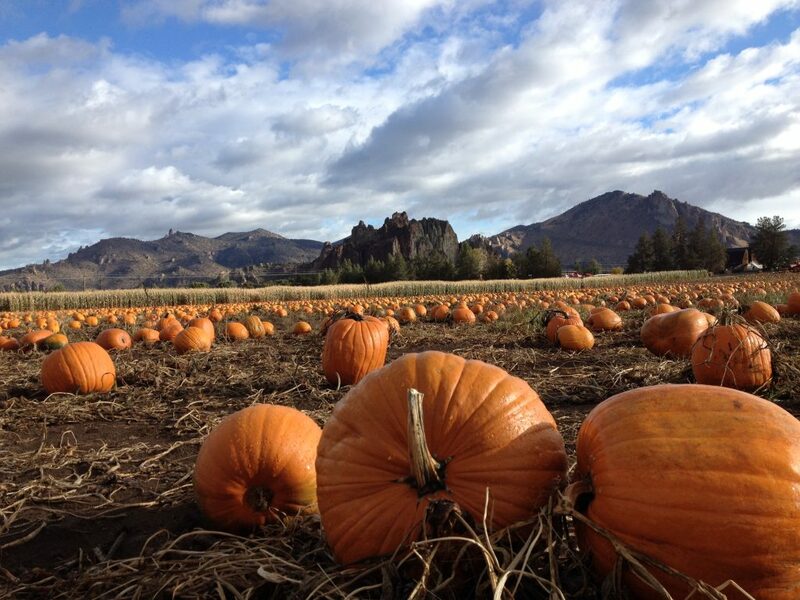 TOKENS TO BE USED FOR ACTIVITIES AND TOWARDS PUMPKIN PURCHASES ONLY. 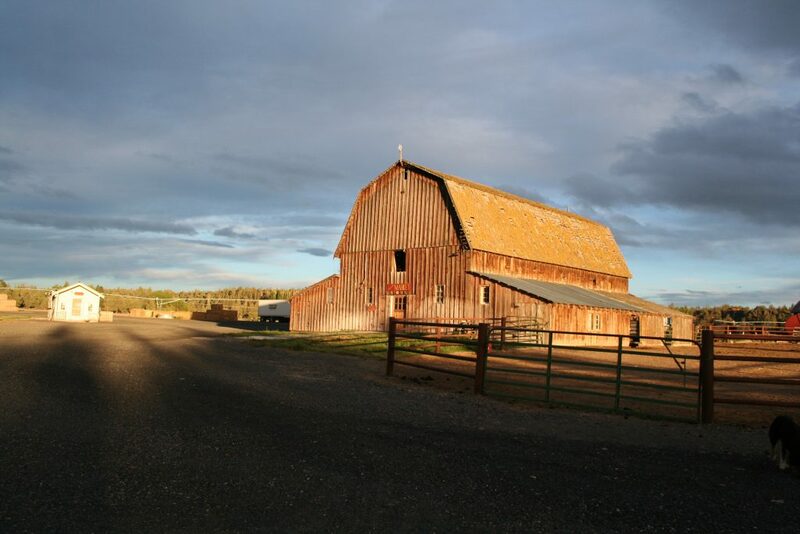 Online ticket sales have ended, however you can still purchase your tickets at the ranch every weekend! Click here to buy your online tickets! This link will take you to Ticket Tailor where you can buy the passes. Tickets will be for sale September 1st-27th and are redeemable every WEEKEND (Friday-Sunday) during October. The 2018 season begins September 29th and goes through October 28th. We look forward to seeing you there! 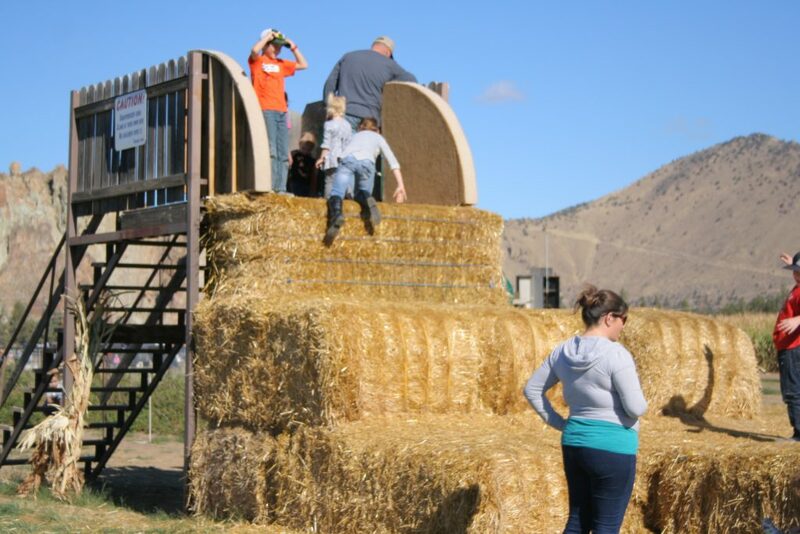 CHECK OUT OUR SPECIAL PRICE PACKAGES FOR YOUR PUMPKIN PATCH FUN! 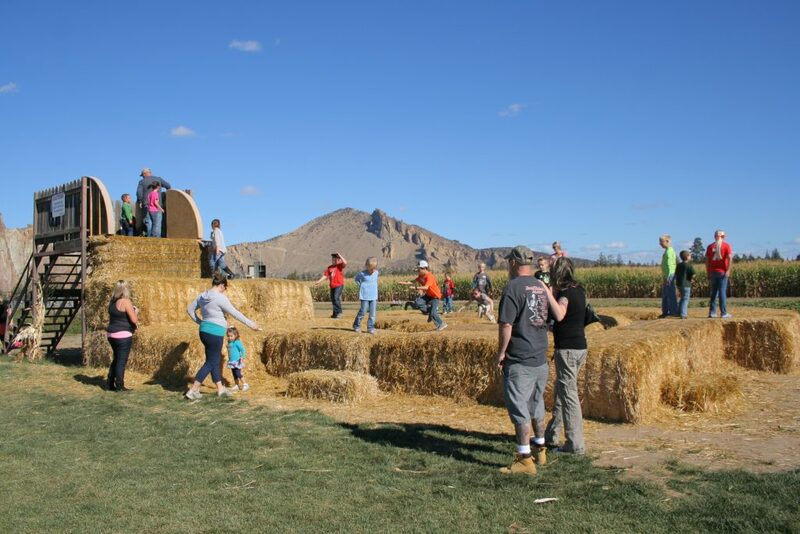 ​​Celebrate Autumn in Central Oregon with this fun family outing. 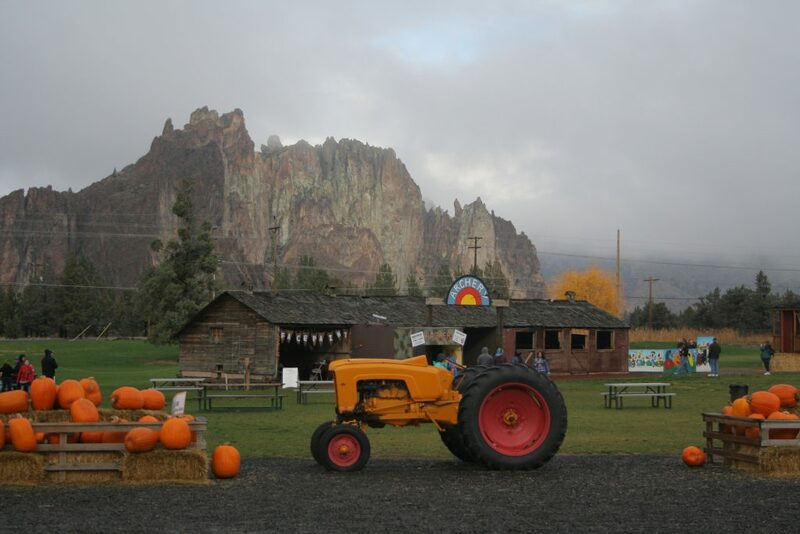 Enjoy beautiful views of Smith Rocks and the Cascades while picking your perfect pumpkin! 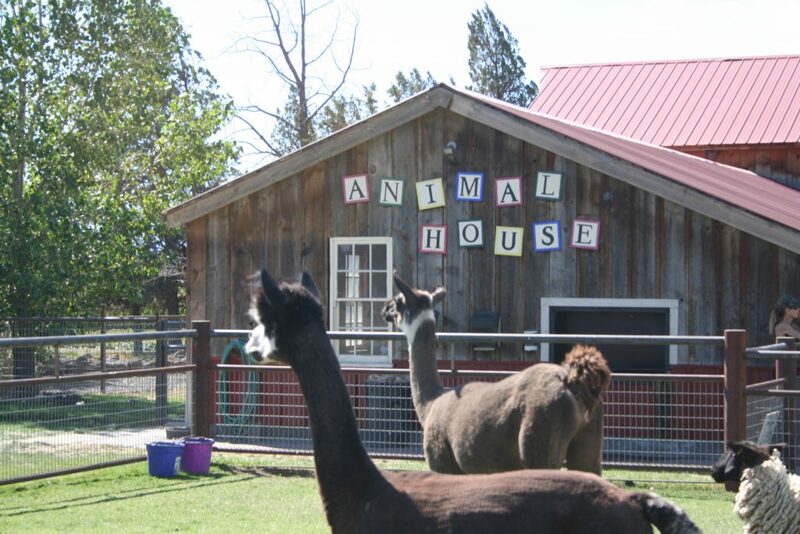 Open Tues-Fri 12-6, Sat & Sun 10-6. Carver Pumpkins .30 cents lb. 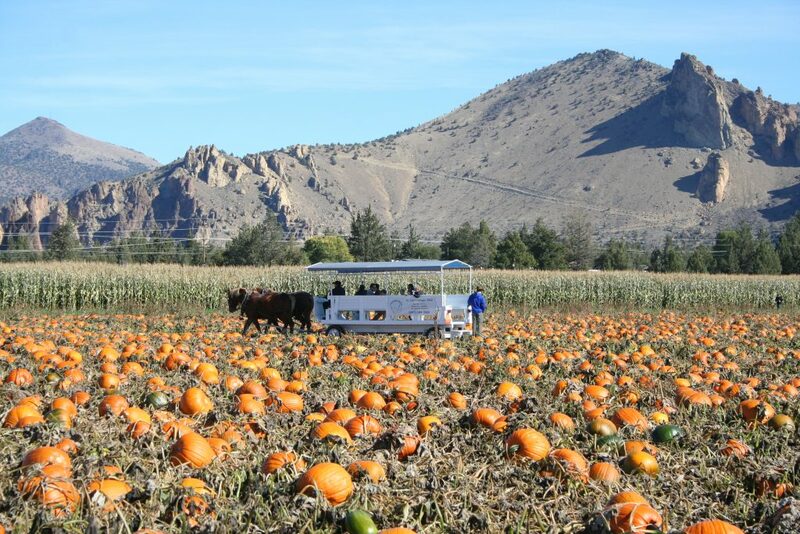 Specialty Pumpkins and other pumpkins priced as marked. 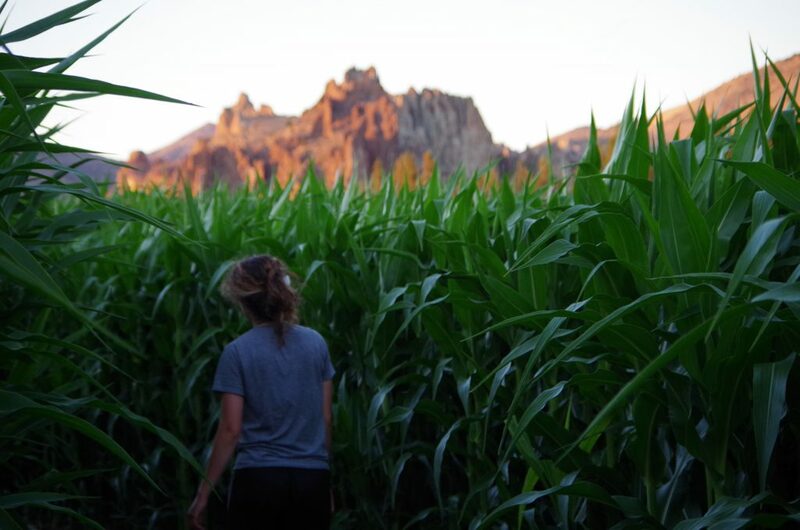 ​Get lost in the acres of corn in an epic maze that changes theme every year! 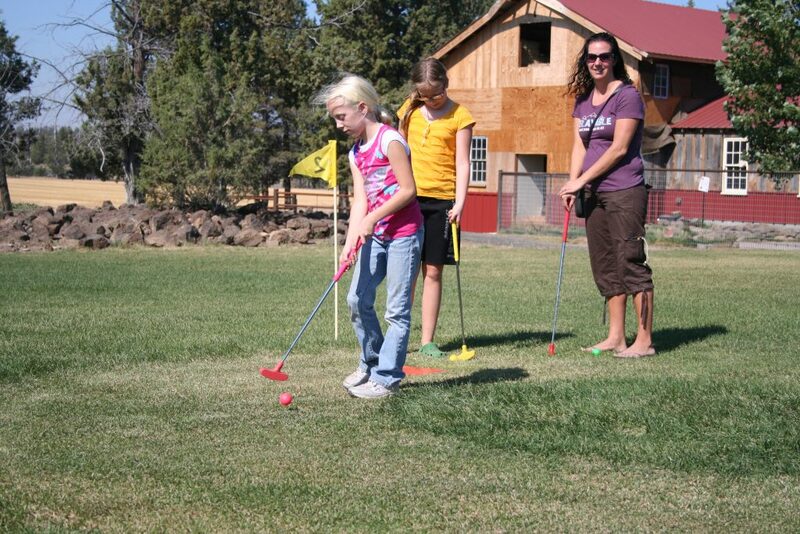 ​It is as fun to watch as it is to shoot! One shot per token. 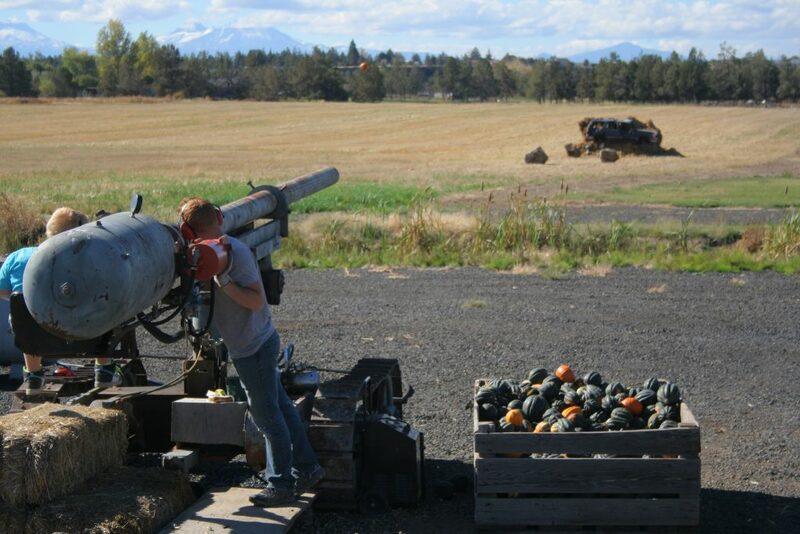 Take your shot at a target or just see how far you can launch the pumpkin. 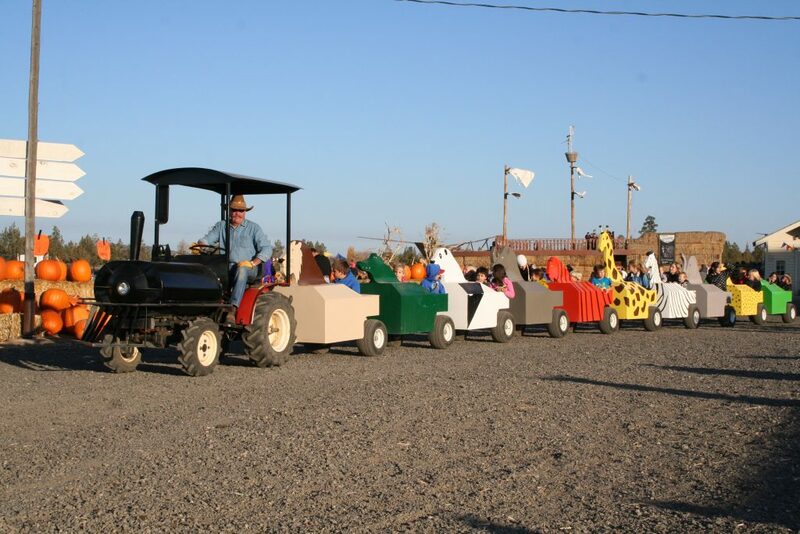 ​ALL ABOARD! 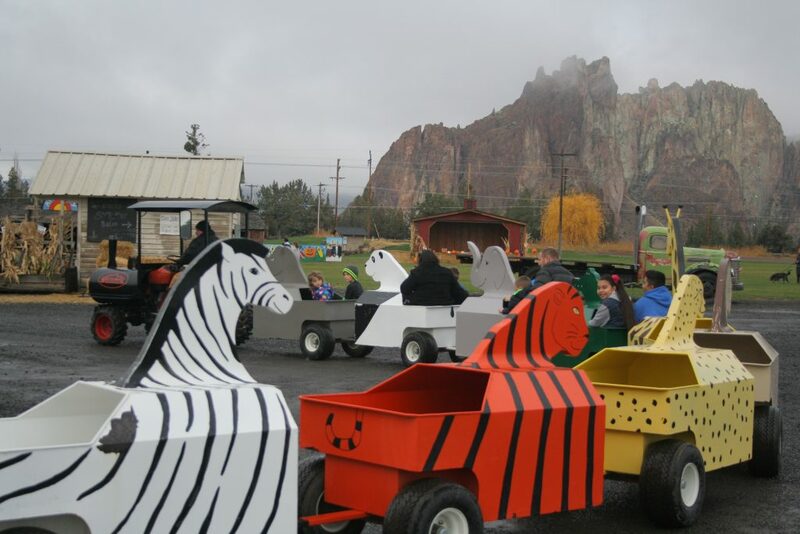 Head over to the Smith Rock Railroad and pick your favorite animal and ride in style in this Wild Zoo Train. 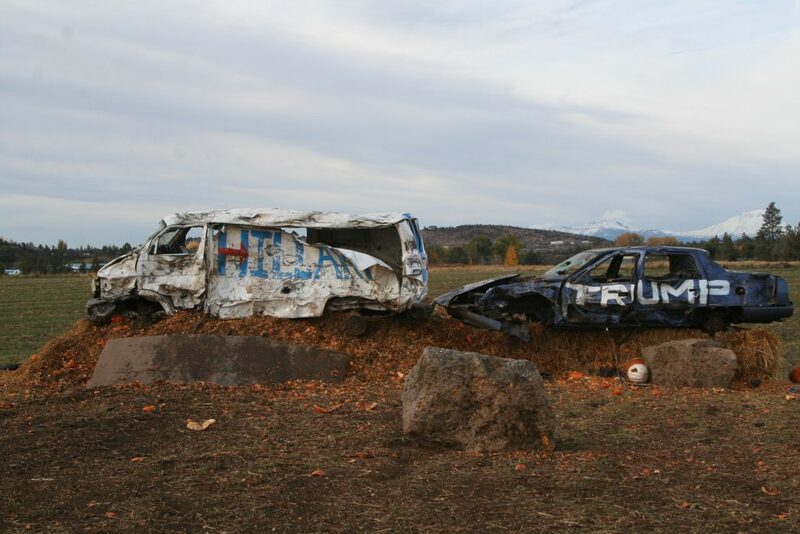 Adults and children alike will love this colorful ride! 1 token per ride. Children 1 year and under free with paid rider. 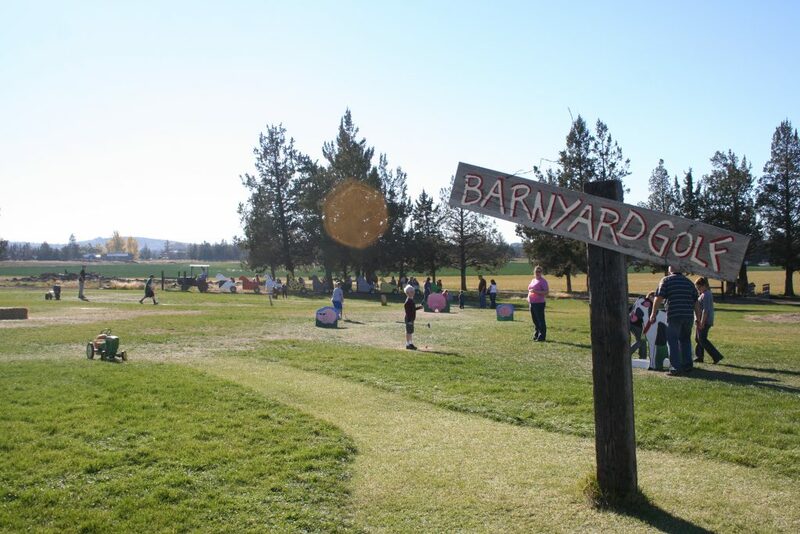 ​This fun play area is free to all ages and open during our weekday and weekend hours. Please keep children under supervision at all times. 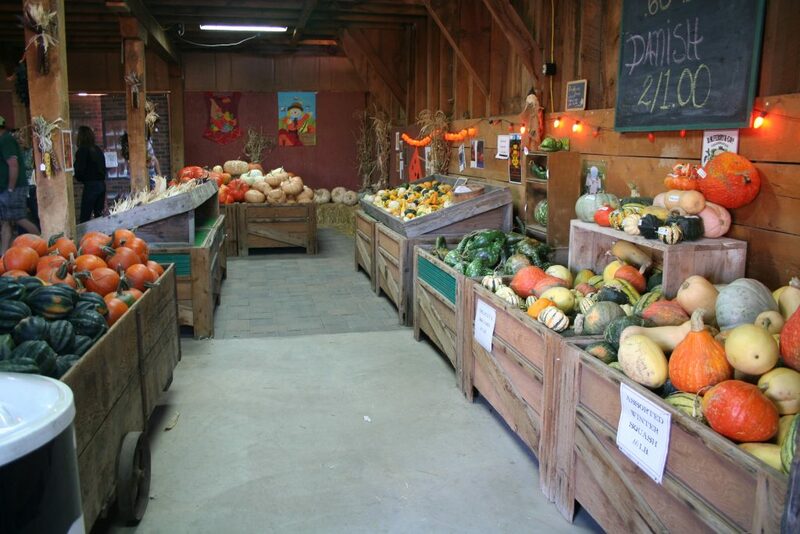 Select from a wide assortment of winter squash, specialty pumpkins, gourds, honey and specialty jams, other seasonal merchandise and decorations. 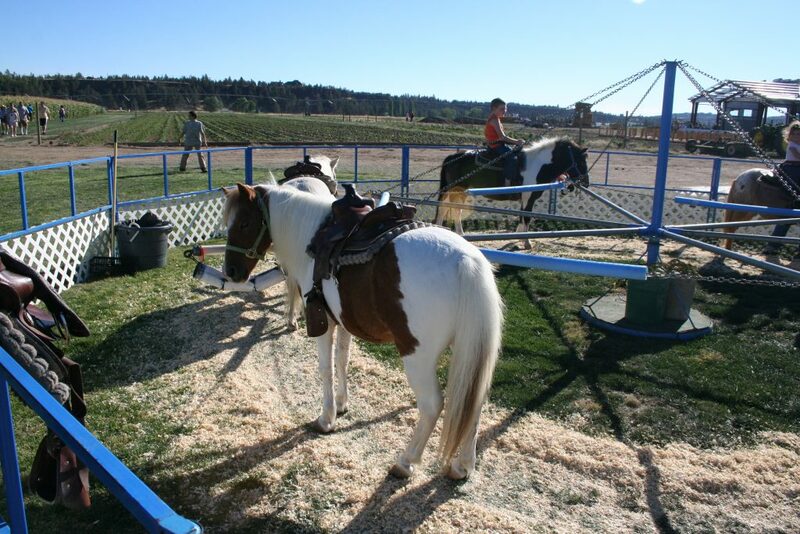 ​Watch the smiles from the little cowgirls and boys as they meet and ride there favorite pony. For children under 70 lbs. 2 TOKENS PER RIDE. 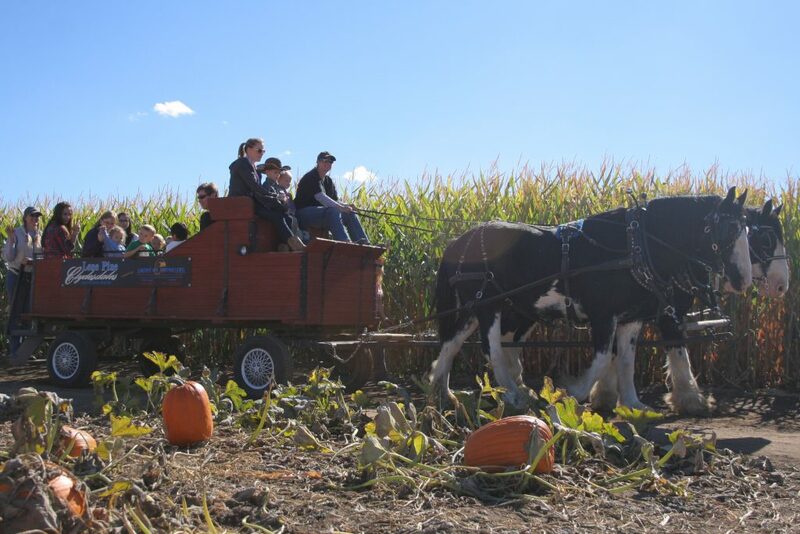 ​Go back in time with these beautiful Clydesdales for a ride to remember. Don’t forget the camera! 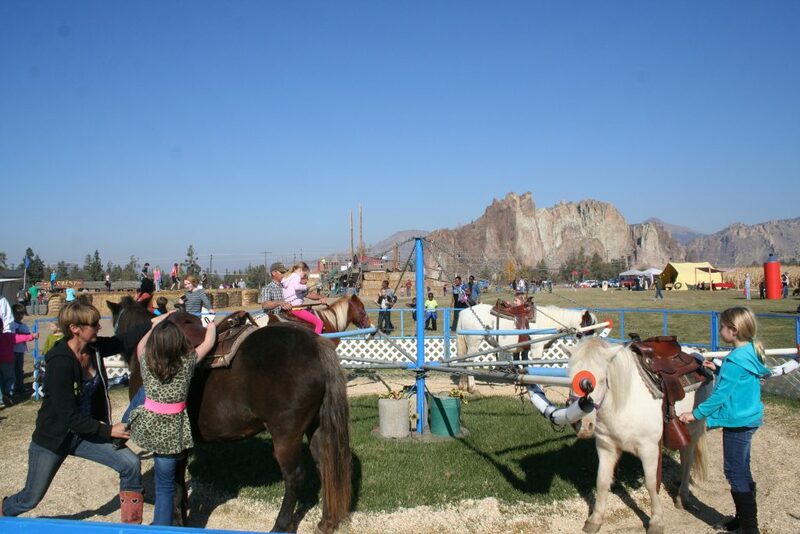 One token per person (1 and under are free) with paid adult. 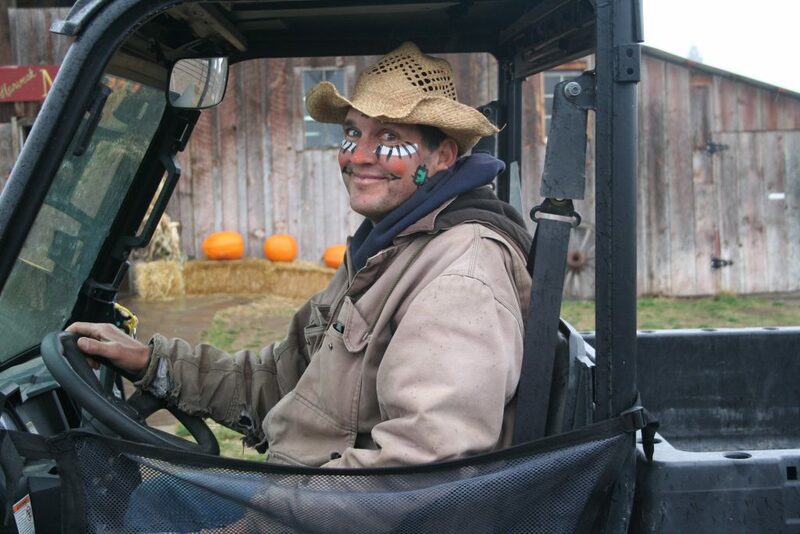 Wagon Rides only available on Saturday & Sunday 11 AM to 4 PM. 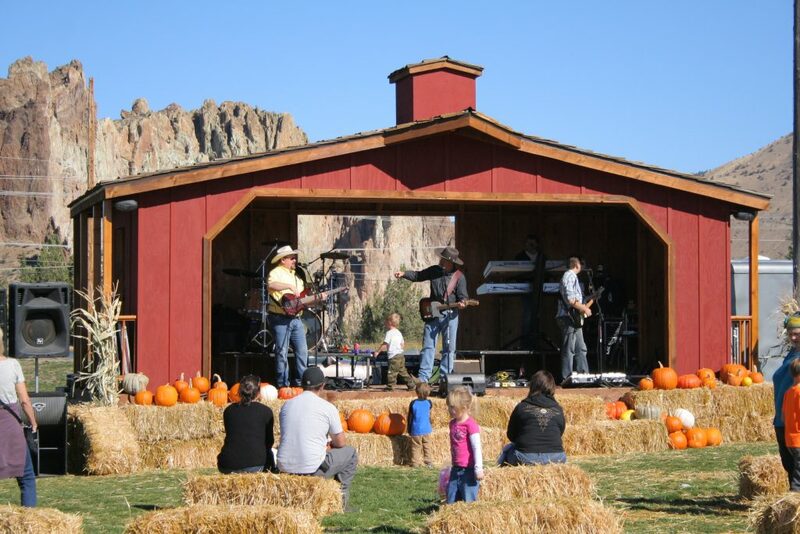 Weather permitting we will have live music on Saturdays & Sundays from Noon to 4 PM starting on Oct 1st. 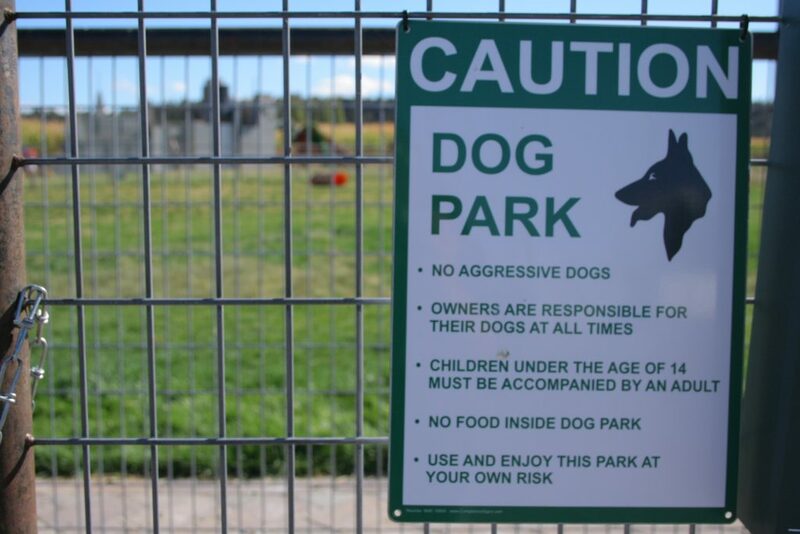 ​A fenced area for dogs to play off leash while under your supervision, with pick up bags provided. 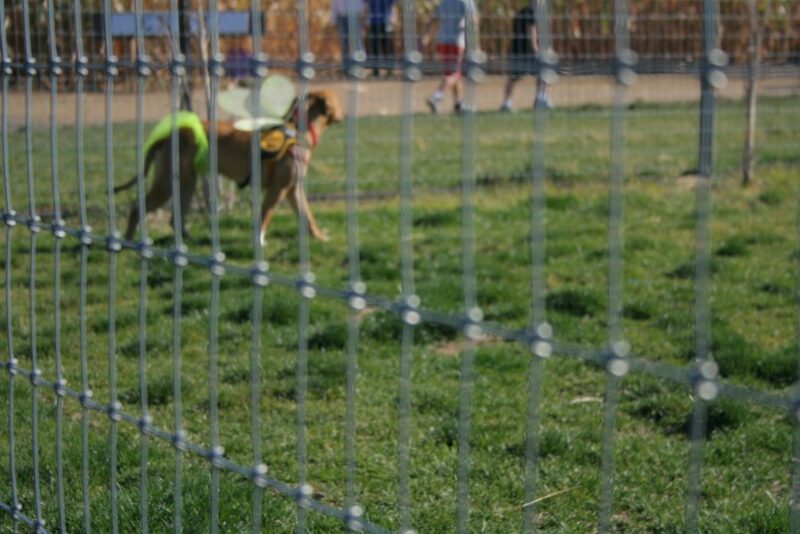 WE ARE A DOG FRIENDLY PUMPKIN PATCH. 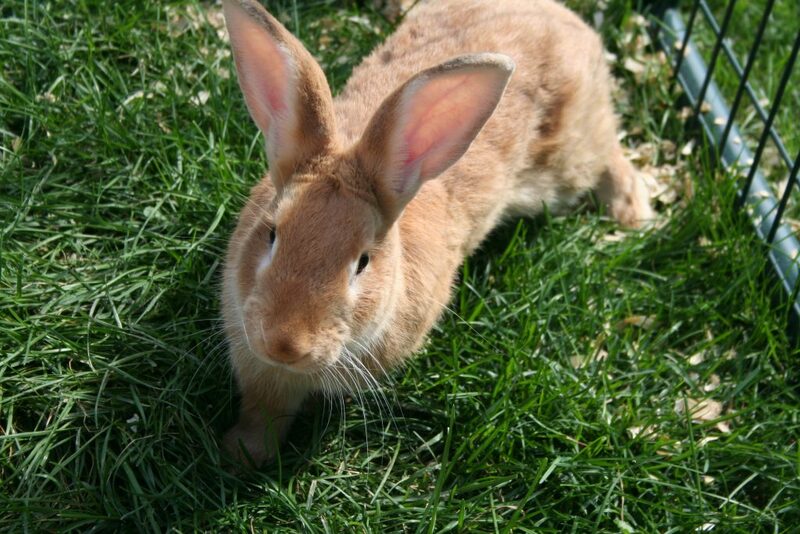 KEEP DOGS ON LEASH AND PLEASE CLEAN UP AFTER YOUR DOG. 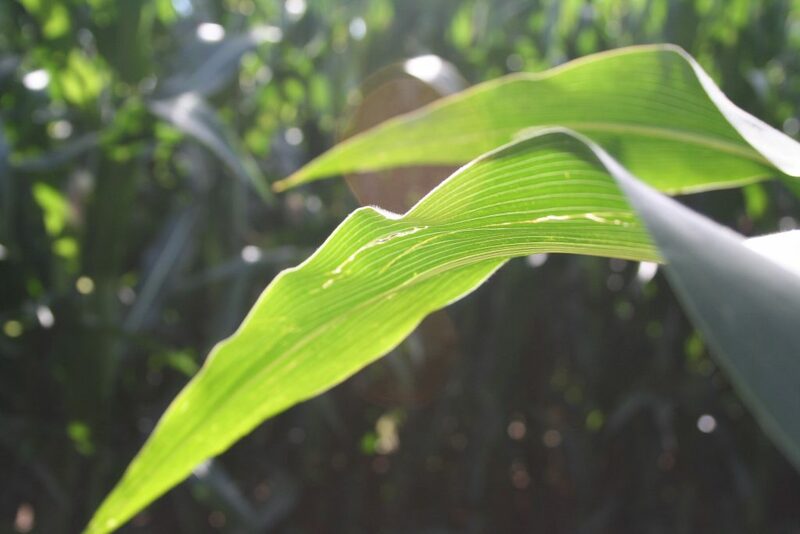 DOGS ARE NOT ALLOWED IN THE MAIZE. 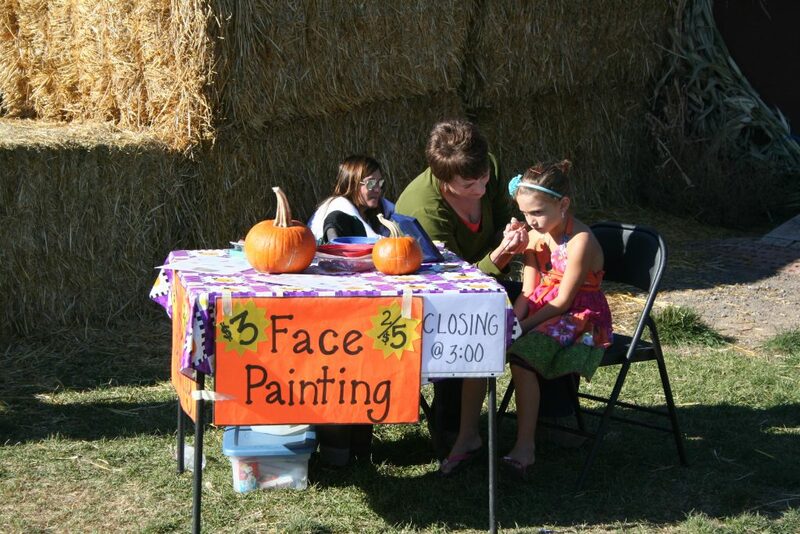 ​Celebrate the fall season with fun and unique face painting designs! 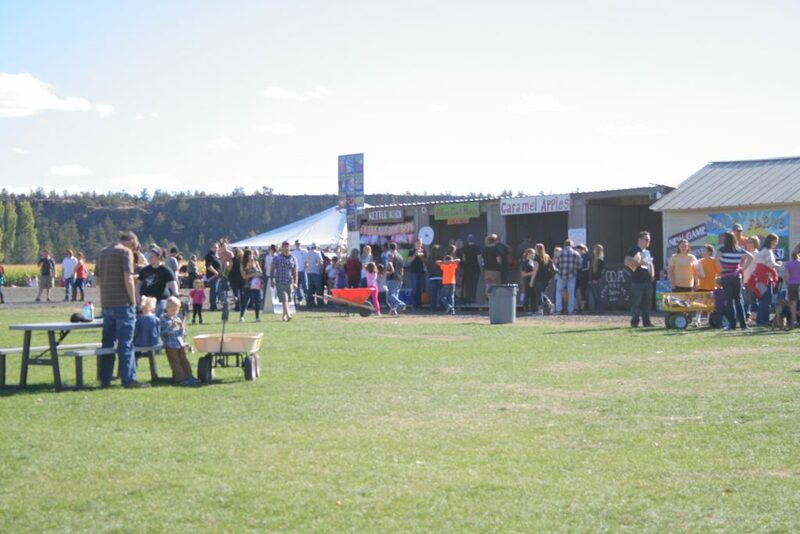 Food vendors offer hamburgers, hot dogs, pulled pork, grilled cheese, peanut butter and jelly sandwiches, chili, pretzels, tacos, pierogis, soup, steamed corn on the cob, kettle corn, cotton candy, funnel cakes, multi-flavored lemonade, hot & iced coffee, Italian Ice and many more snacks and treats. 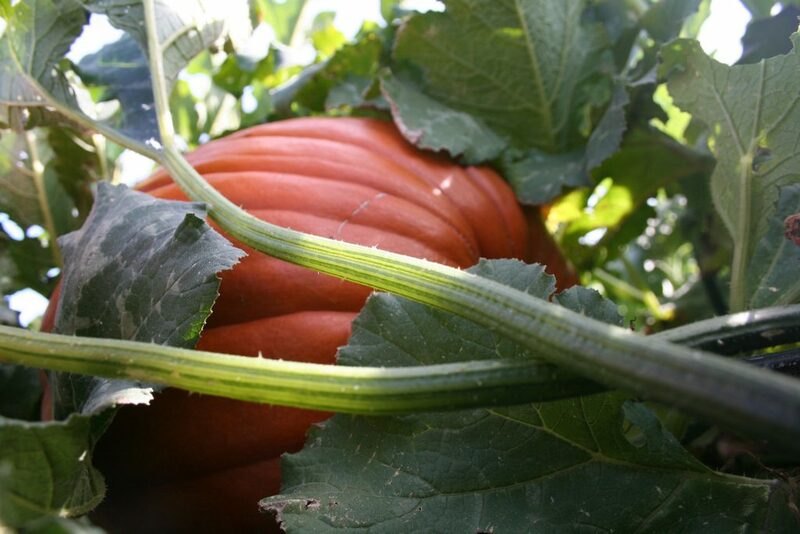 Come hungry and enjoy some food with your PUMPKIN PATCH FUN. Food Vendors usually close between 5 & 6 PM on Saturday & Sunday. 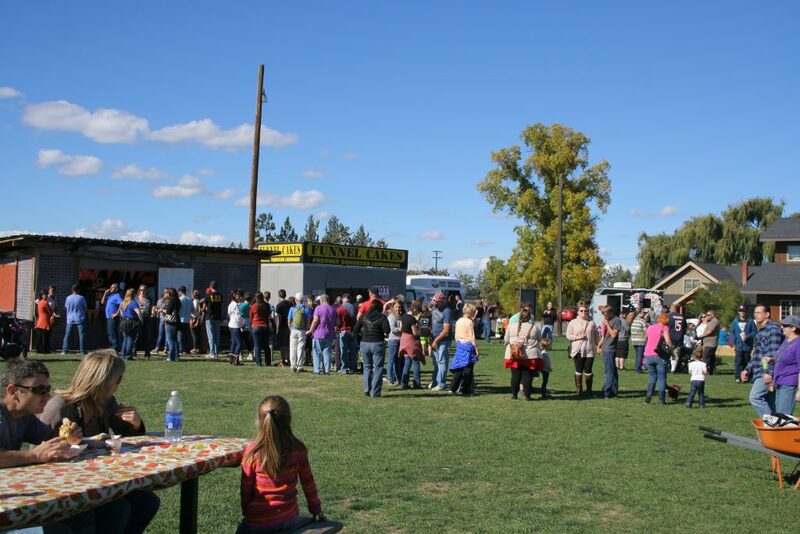 THIS YEAR VENDORS: Smith Rock Ranch BBQ, Rico’s Tacos, Big Ski’s Pierogi, B&M Funnel Cakes, Pony Expresso, Mustache Mike’s Italian Ice & Hapa Concessions.